We needed a range hood because we cook a lot and many of the food we make have interesting smells and sometimes the kitchen gets smoky. 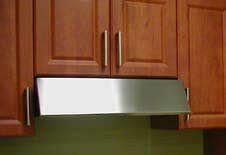 I found this great rebate for Faber appliances and got this one. I love it so far. 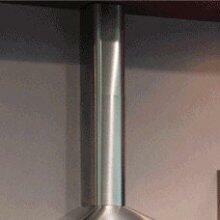 The range hood was very easy to install. If you are looking for a quick install with a value priced product that performs very well then this is the product you want.